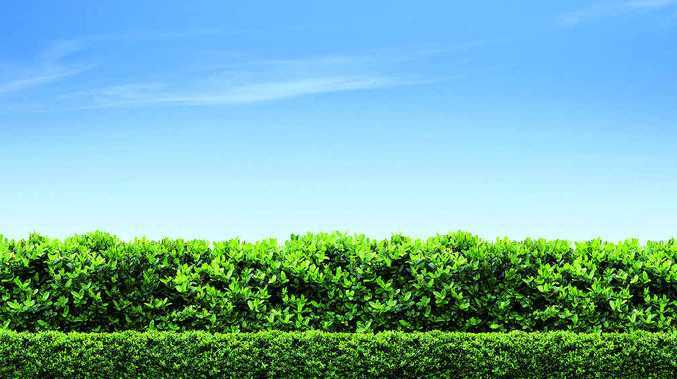 HEDGES provide structure to your garden, effectively dividing it up into sections. Make sure you know what kind of hedge you want - slow growing, tall or flowering, for instance. Some plants will require more frequent pruning than others. Generally, the taller you want your hedge to grow, the further you need to space your planting apart. 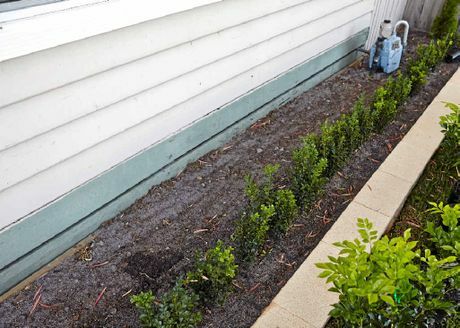 In this step-by-step guide you'll learn how to plant a murraya hedge for your garden. 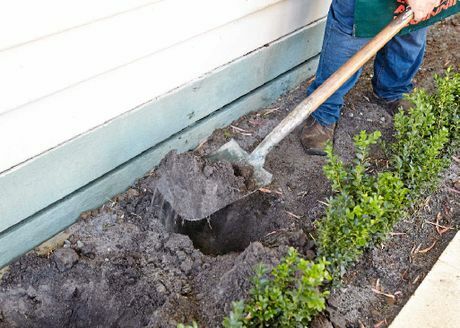 The first step is to dig the holes to plant each shrub in. Make sure each hole is about 35cm deep to allow room for the roots to grow. Tip: The closer you plant each tree, the faster the hedge will form. 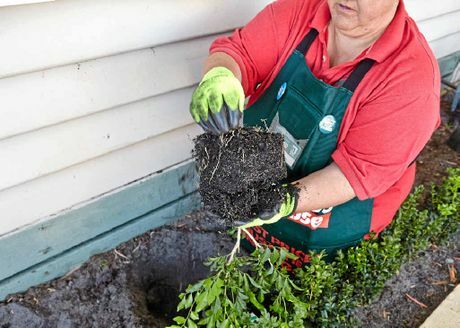 Place a handful of compost in each hole and then carefully take your plant out of the pot, gently separate the roots and place the plant in the middle of the hole. Backfill the hole with soil and compress the dirt around the plant to get rid of any air bubbles. Repeat the process with all of the plants to create your hedge row. To finish, apply a seaweed solution. Add a capful of seaweed concentrate to nine litres of water in your watering can. Liberally apply to your plants to give them a good head start. After a couple of months, give your hedge its first trim.